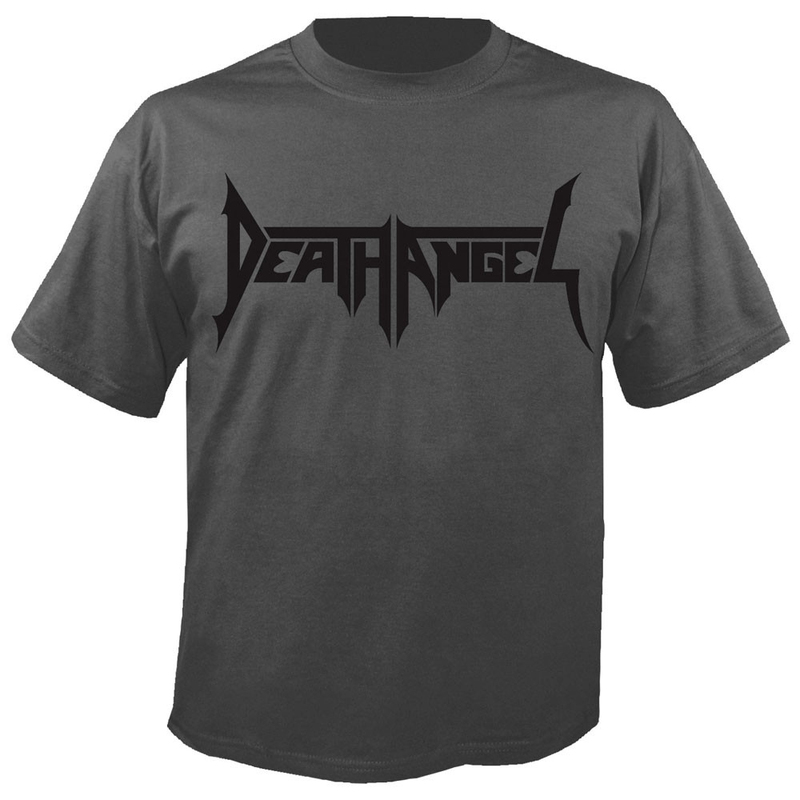 San Francisco's Death Angel was a product of the bustling Bay Area thrash metal scene of the 1980s. Combining serious guitar crunch and speed with a fair amount of technical expertise, they created complex thrash metal filled with time changes and tricky arrangements that, although generally loved by critics, usually failed to translate beyond a very specialized buying public. But Death Angel weren't just a band, they were family. Formed in the early '80s by cousins Mark Osegueda (vocals), Rob Cavestany (lead guitar), Gus Pepa (rhythm guitar), Dennis Pepa (bass) and Andy Galeon (drums), the band was also precocious, having recorded their 1986, Kirk Hammett-produced "Kill as One" demo while still in their teens. In fact, drummer Galeon was only 14 when Death Angel issued their first album, 1987's astoundingly mature The Ultra-Violence via Enigma Records. The following year's sophomore Frolic Through the Park offered a few slight refinements, most notably in the uncharacteristically humorous and accessible single "Bored." Signing with the Geffen Records hit-factory the following year seemed like the next step towards certain stardom, and Death Angel left nothing to chance with their third album, 1990s superlative career highlight Act III. But despite benefiting from more sophisticated songwriting, greatly improved production, and an extensive world tour to support it Act III somehow fell short of both band and label expectations. Fall From Grace, a carelessly assembled live album released by Enigma later that year, proved both ill-timed and morbidly prophetic, when Death Angel were involved in a horrific tour bus crash in Arizona. Galeon was severely injured, enduring a year of rehab during which Osegueda decided to quit music and move to New York. As for the remaining members of Death Angel, following Galeon's recovery they re-named themselves the Organization and released two albums in the early '90s through Metal Blade -- Cavestany also handling vocal duties -- before breaking up in 1995. Numerous projects followed until 2001 (most notably Cavestany, Osegueda and Galeon's late-'90s group Swarm), when Death Angel reconvened to perform at a San Francisco benefit concert for cancer-stricken Testament singer Chuck Billy. 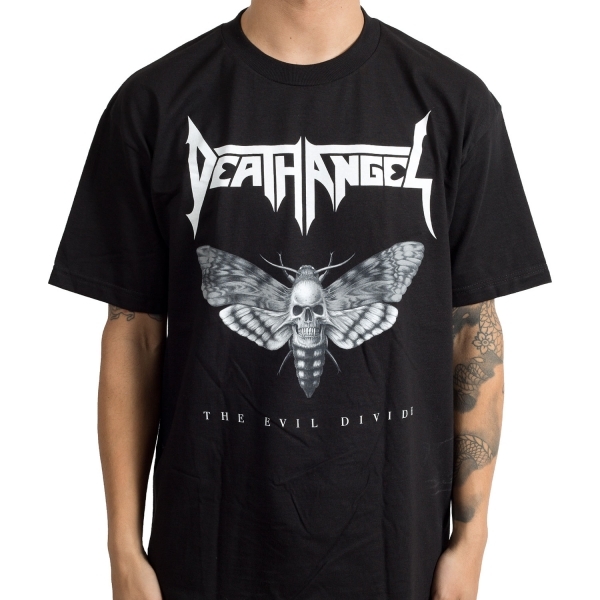 This, in turn, led to sporadic European festival appearances and U.S. club tours that encouraged the classic Death Angel formation to reunite more permanently. Signing with Nuclear Blast and bringing in new rhythm guitarist Ted Aguilar, the band released their long-awaited fourth album, The Art of Dying, in 2004.